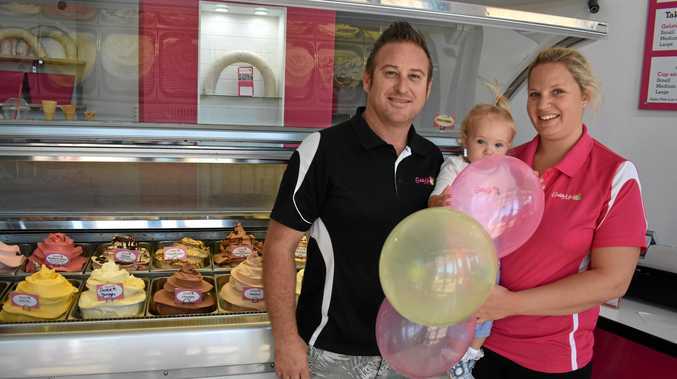 A MULTI award-winning Sunshine Coast gelato has a mouthwatering birthday gift for all its customers. 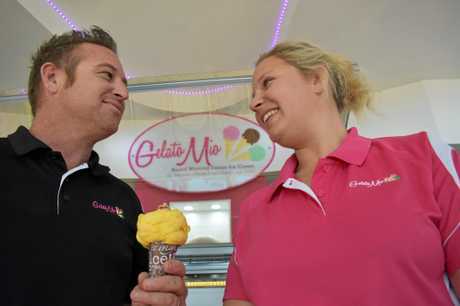 Gelato Mio, in Coolum Beach, which is celebrating its 15th year will give all customers a free "upgrade” with any ice-cream cone or cup order during its newly introduced "happy hour”. And the best news is the birthday party will run for the rest of the year and happy hour is two hours long, from 4pm to 6pm at Gelato Mio. Owners Shane and Helen Bosley bought the popular gelato shop two years ago because of their own love affair with the mouth-watering product. The couple had gelato on their first date in Sydney and Shane proposed to Helen in a gelato cone. 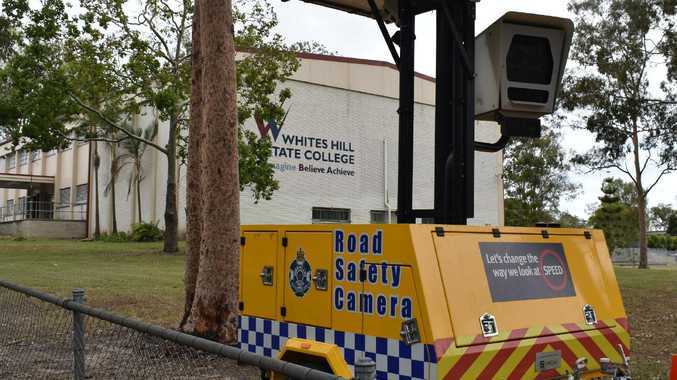 "I wondered what the tissue was at the bottom of the cone,” Helen said. Their wedding was held at Coolum Beach's First Bay and Gelato Mio, then owned by someone else, supplied the desserts. When the couple were visiting Coolum for their first wedding anniversary, they decided they "had to move here”. They spoke to the owners about selling and as luck would have it, they were interested. "We made them an offer they couldn't refuse,” Shane said. They then spent nearly $100,000 buying the original gelato recipes of Claudio and Karen Giulietti that have seen the business win award after award. "I've travelled the world but I've never tasted gelato anywhere near this good,” he said. "It's the unique way it has been designed to store the natural flavour. It's all imported from Italy, except the cone is made in Australia.